Microsoft has moved into its mid-release build schedule, which means many new features and changes for Windows 10 Insiders. 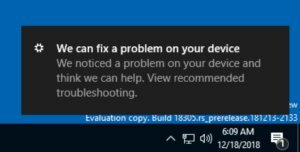 Microsoft’s mid-release Windows Insider builds typically are the biggest of the lot, and Windows 10 Insider Build 18305 is no exception. In addition to the new Windows Sandbox, there’s a simplified Start menu, a new Office app, tweaks to Settings, File Explorer, Task Manager and Security—and even a process for doing away with your Windows 10 password. Though the existence of the virtualized Windows Sandbox safe space leaked in advance, it’s the elimination of passwords that’s probably the most significant. We’ll walk you through the most important additions below. Remember, if you’re not a Windows Insider, your PC won’t see these—until they’re scheduled to roll out in the “19H1” release sometime next year. As we note in our upcoming Microsoft Surface Laptop 2 review, the “Out of the Box Experience” for the Laptop 2 doesn’t even ask for your password. Once you enter your account name, Windows knows whether you have two-factor authentication turned on. In my case, it simply asked to authenticate me on my phone. 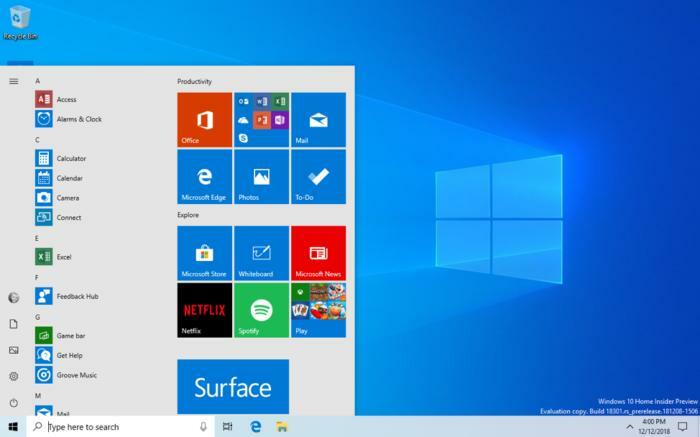 Now that process will be extended to all Windows devices running Windows 10 Home. With the new sign-in experience, you’ll have the option of skipping passwords entirely. In Windows, you’ll need to add the account (Settings > Accounts > Family & other Users > Add someone else to this PC) and then sign into that account. 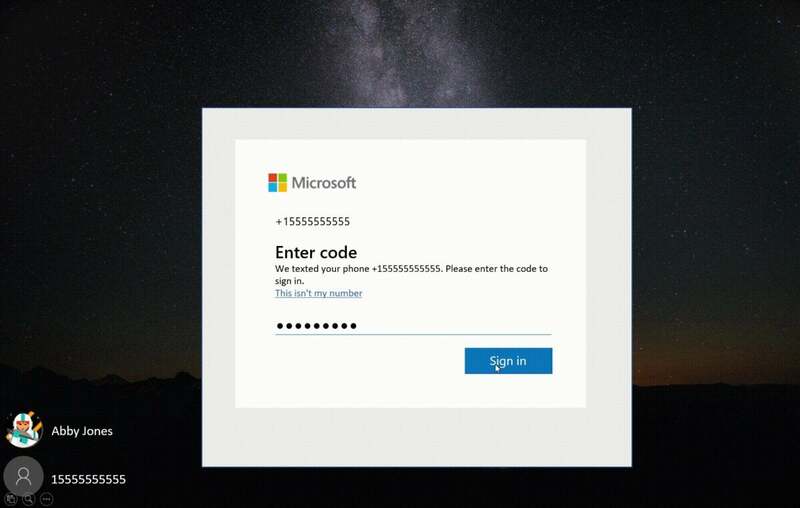 According to Microsoft, you’ll then be prompted to use a PIN or Windows Hello to sign in on subsequent attempts. The password you’ll enter to enable the process will simply be a code texted to your smartphone. Microsoft’s also revamped the PIN reset experience by using a web-based sign-in, but the process doesn’t appear too different otherwise. 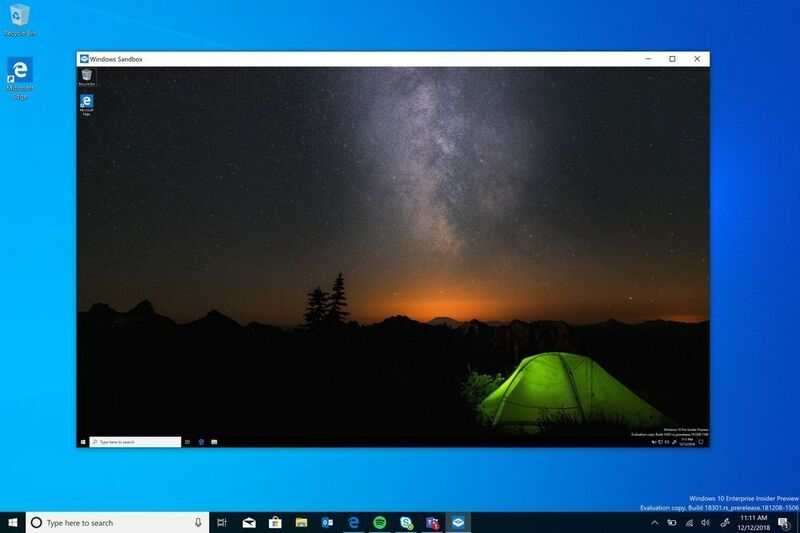 Windows Sandbox is essentially a derivative of the Hyper-V virtual machine environment within Windows 10 Pro, made a little friendlier for testing apps that you’re not sure are legitimate. Our separate story on Windows Sandbox goes into more detail. Windows Sandbox creates a small virtual Windows within Windows for testing apps. 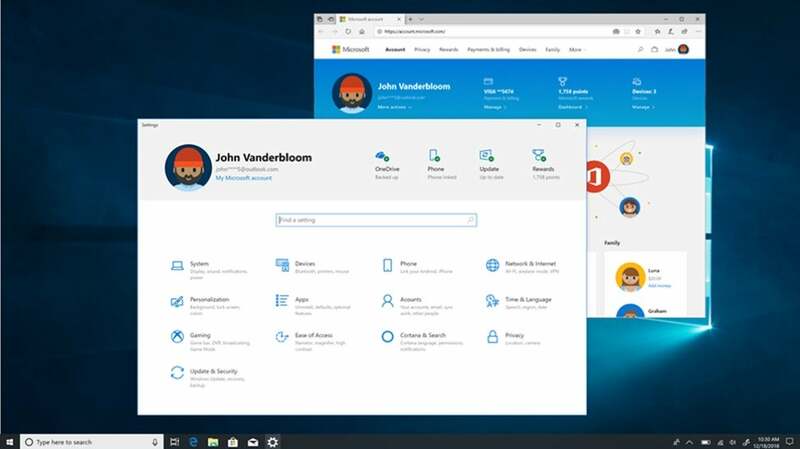 We’re not sure what was wrong with the existing Start menu, but Microsoft has revamped it. While the default layout will remain as you left it, you’ll now have the option to simplify it into a single-column design. Do we really need a simpler Start? It’s an option for those who agree. 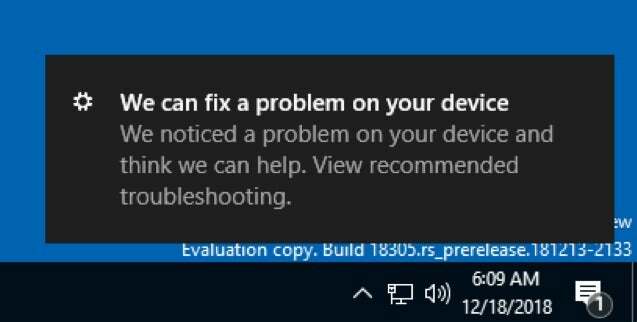 If you right-click a component on your keyboard (say, the Wi-Fi icon in your taskbar) you’ll see an option to launch a troubleshooter if, say, your Wi-Fi doesn’t connect to the Internet. 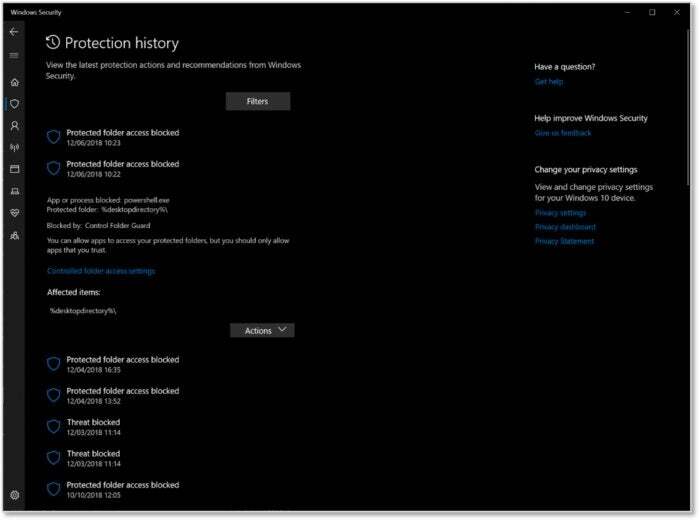 Windows will try to auto-detect these scenarios before you notice them, and take action. ...which you’ll have the option of adjusting. Microsoft will also pop up recommended troubleshooters, too, which will be optional. Don’t flip the table: Kaomoji arrives on Windows 10! What is kaomoji? (Don’t know, we didn’t know either.) But if you’re comfortable with the web, chances are you’re already familiar with one: (╯°□°)╯︵ ┻━┻ . The emoji menu will broaden to include kaomoji and symbols. Yes, this “flipping the table” kaomoji, plus others, will now be built into Windows 10. To access them, you’ll still need to use the WIN+; shortcut. On the top, though, you’ll see new tabs: one for basic emoji, one for kaomoji, and an enhanced symbols tab, too. 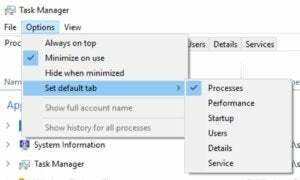 If you have a preferred tab within the Task Manager (such as Performance) you won’t have to constantly click through—Task Manager will just launch in the default view. .Task Manager will let you see what you want to see, fast. 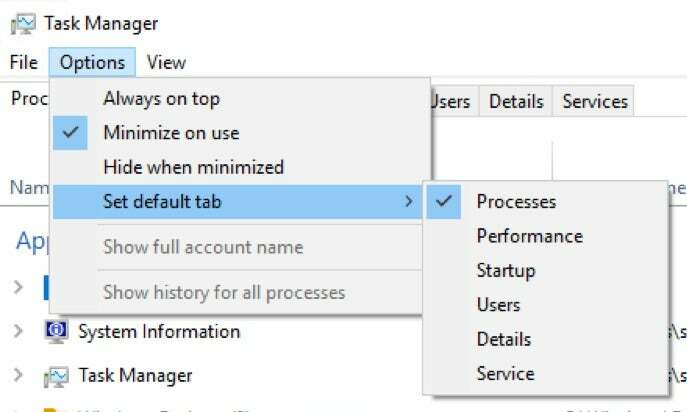 Many of the new features within Windows are hidden within the Settings menu—and commonly-used ones, too. That can often mean digging through menus to find what you’re looking for. Within the new build, you’ll find a number of “quick actions” for managing your Microsoft account and more. This is what the Settings page will look like within Build 18305. 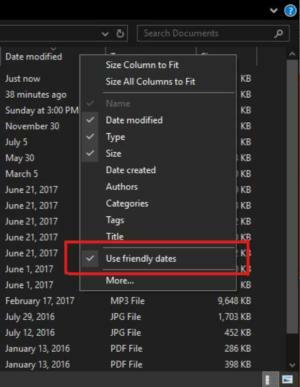 In File Explorer and other menus, dates are often expressed in numerical month/day/year formats, which works for many people. If you’re the sort of person who prefers “friendly” dates spelled out with the month and day instead, however, that option is now available. 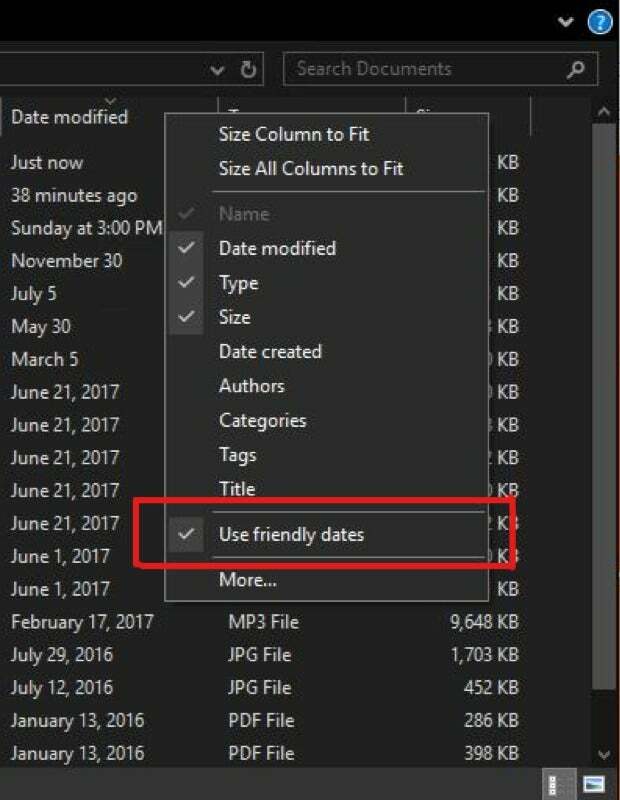 What “friendly dates” will look like within the new build. Windows already has a “My Office” app within it for managing your Office 365 subscription, viewing recently used documents and providing quick access to Office apps. 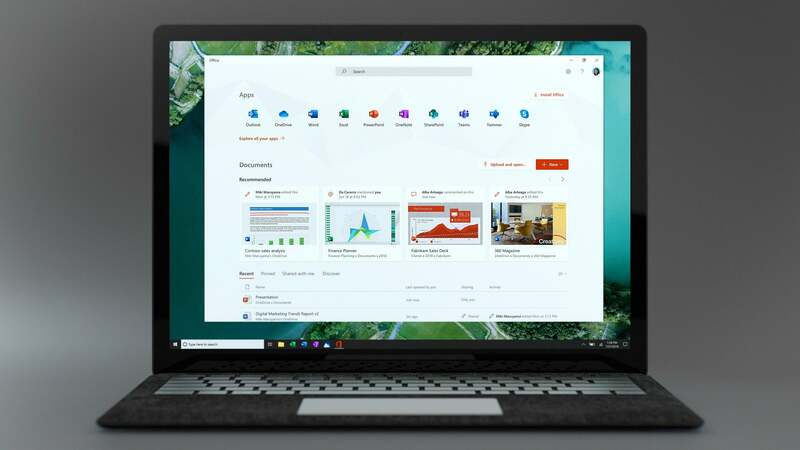 Microsoft has decided to revamp the app into just “Office”... allowing you to manage your Office 365 subscription and see recently accessed documents, and providing quick access to Office apps. Here’s a sneak peek at the new Office app. The difference between the two appears to be Microsoft Search, which will feature “prominently” in the new design. You’ll see more documents that have been shared with you, too. Cortana has been integrated with To-Do: Though Cortana is playing a more secondary role than in builds past, she’s still there. If you ask Cortana to add milk to your shopping list, for example, it will show up in the To-Do app. 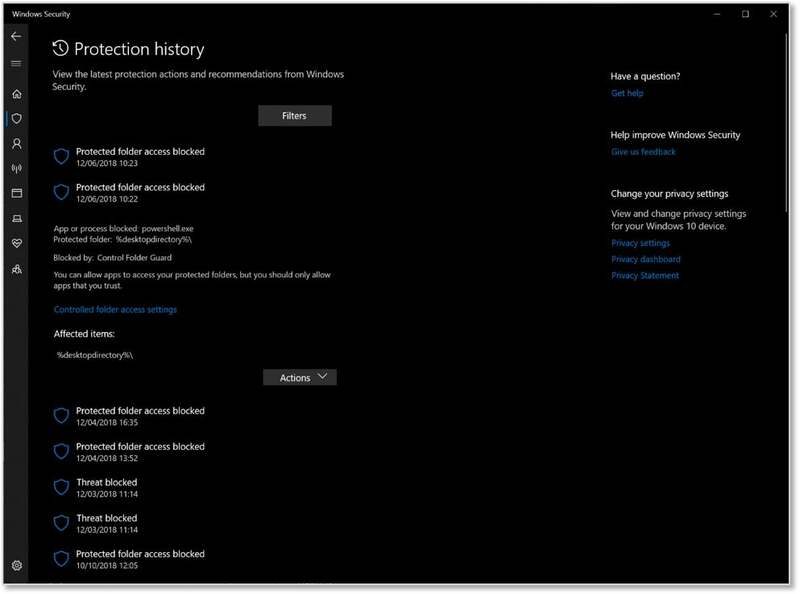 Protection History: Within Windows Security, you’ll see a new Protection History “experience,” which has been redesigned to better show you any actions or detections made by Windows Defender and other security components within Windows. 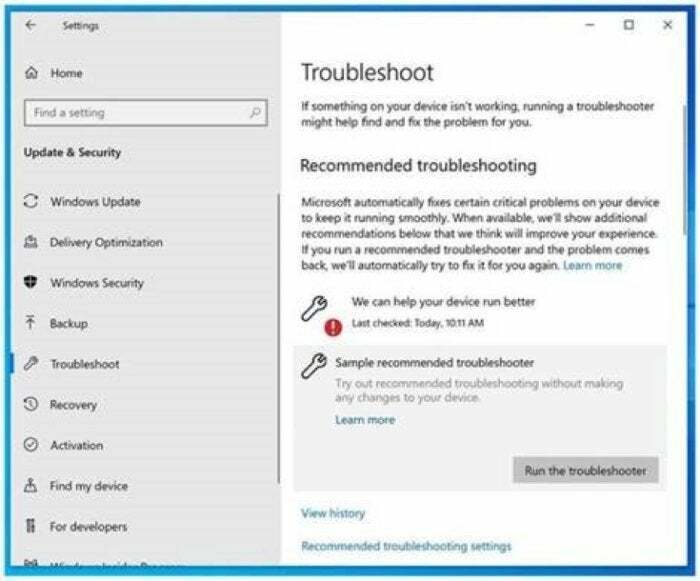 There’s also a new Tamper Protection toggle, which provides “additional protections against changes to key security features, including limiting changes which are not made directly through the Windows Security app,” Microsoft says.